Rejinpaul.com Provides Question Bank with answers for 12th Standard Computer Science Tamil Nadu. 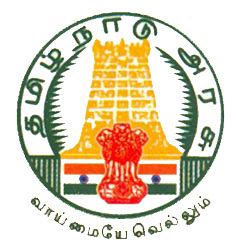 Student can follow the 12th Computer Science Blue Print given by Tamil Nadu Education Board for preparing for the exams. Total marks for Tamil will be for 200 marks and time allocated is 3 hours. It consist of Three different sections. Proper weightage for each and every unit in Computer Science is given in Computer Science Blue Print. 12th Computer Science Public Question Paper also follows the same.